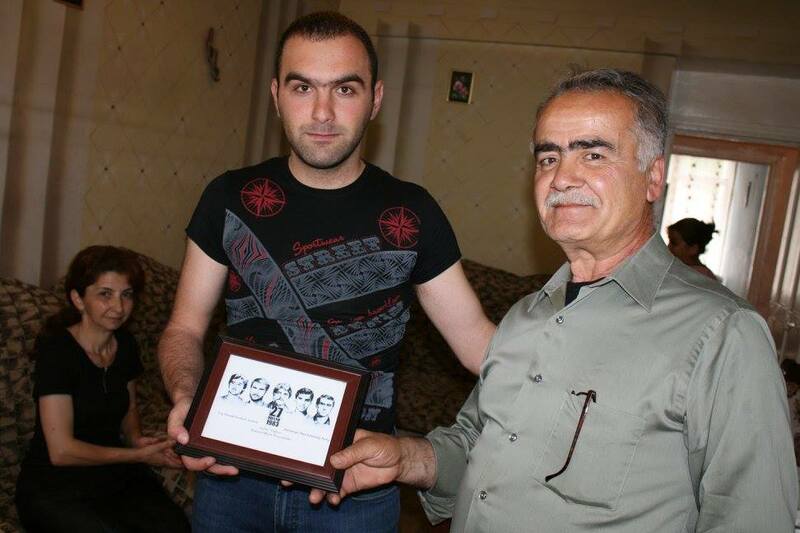 In light of the renewed Azeri aggression against the people of Artsakh, the Armenian Youth Federation – Western United States (AYF-WUS) has announced the re-launching of the ‘With Our Soldiers’ campaign. The new phase of the initiative will be focused on aiding the families of those who are currently defending our liberated territories and helping the inhabitants of the border regions of Artsakh and Armenia impacted by attacks from Azerbaijan. 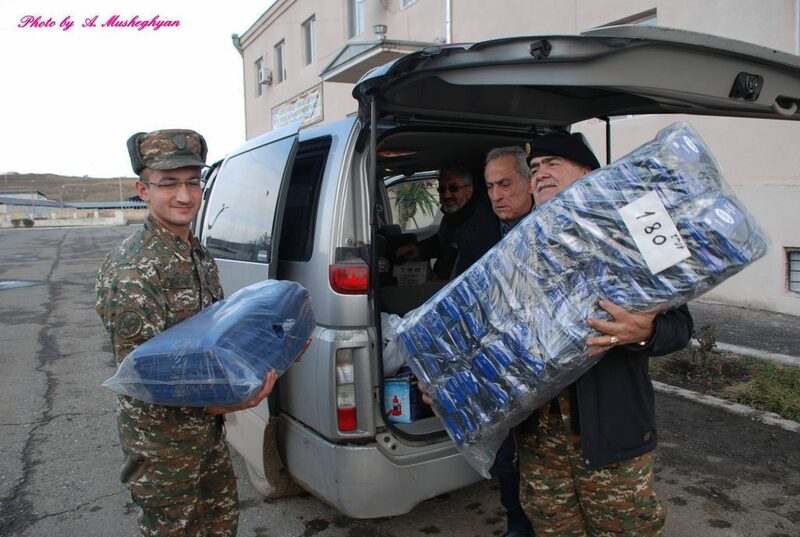 The With Our Soldiers (WOS) program, first initiated by the AYF-WUS in 2012, provided medical services and assistance to more than 80 veterans of the Artsakh Liberation Movement. 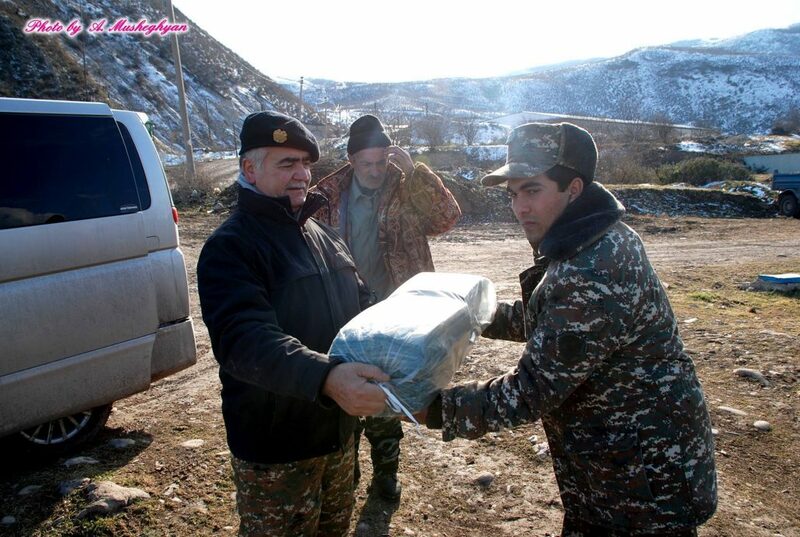 The campaign was restarted in the aftermath of the Four Day War of April 2016 with the aim of providing assistance to the families of the fallen soldiers. WOS has raised over $150,000 in the last year since its restart, and has distributed the funds to over 120 families. For updates, to learn more about the WOS campaign, or to make a donation today, visit withoursoldiers.com.